I love theming these latest discovery roundup posts for you. For the organic, essential oil lovers, I hope you enjoy this post, it’s just for you! 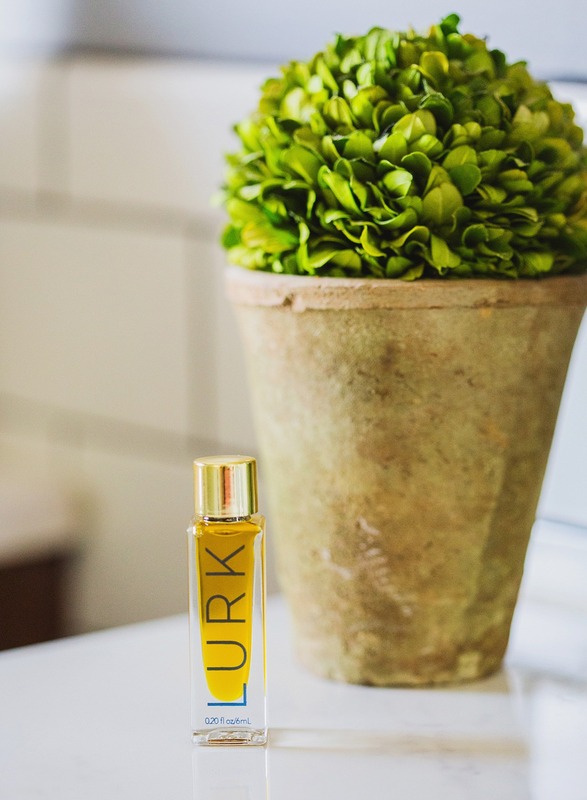 LURK perfumes are 100% pure, no synthetics or chemicals. Perfume oils are something new, and for any essential oil lover, this is a must try. You may have seen these little sample bottles in the background of blog images all over. The cute gold top is darling and my essential oil lover friends ooh and ahhh over the LURK scents when I share. To use, apply it the scent directly on pulse points, nape of the neck, behind the ear and inside elbows and wrists. Scents are for men and women. This perfume oil is free of synthetic and chemical preservatives, using raw luxurious ingredients hand blended in small batches on Shelter Island. You can check out more of their perfume oils and eau de toilette here. I received this spray in my POPSUGAR must have box, a delivery I look forward to every month! They never fail to disappoint and each box has a theme. 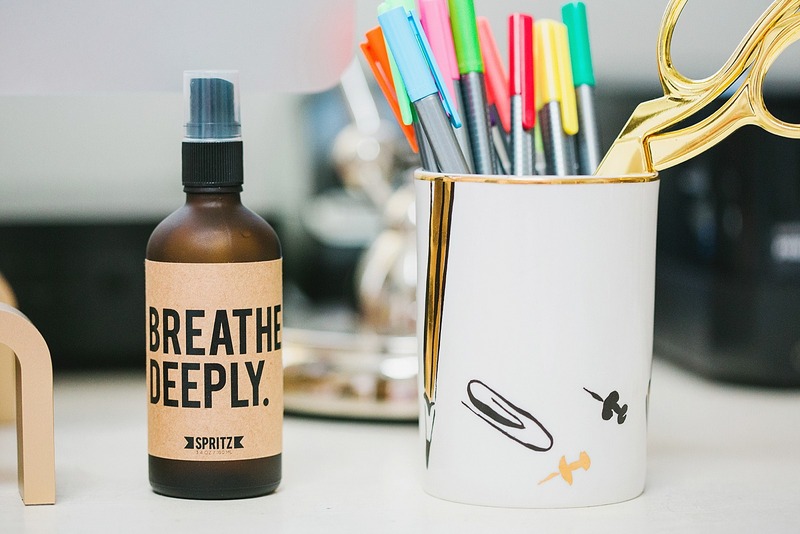 I keep this spritz by my desk when I need a boost of energy, I spray it, it’s made of 100% pure essential oils. I just spray it in the air and exhale – also a good idea maybe after yoga (not that I would know). Are you into essential oils? I just got a Young Living set, I’m still learning how to use it. This is TSA friendly size and I am bringing it with me on my summer trips for a good pick me up! There are other fragrances from morning, woodsy, sweet dreams, and more at their store here. I am highly allergic to mosquito bites – like when I get a bite, it swells up without me touching it to the size of a quarter, and if I scratch it, the size of a baseball. I always need some protection in the summer evenings from mosquitos! This clean-burning soy and paraffin blend is a natural bug repellant, another thing that my natural friends enjoy when I light it – not breathing in toxic fumes – like when you’re trying to enjoy your BBQ dinner outdoors. Created with natural essential oil-based fragrances, this candle is richly optimized for a 90-hour burn time. It can be used inside too – it is natural so you can breathe easy! 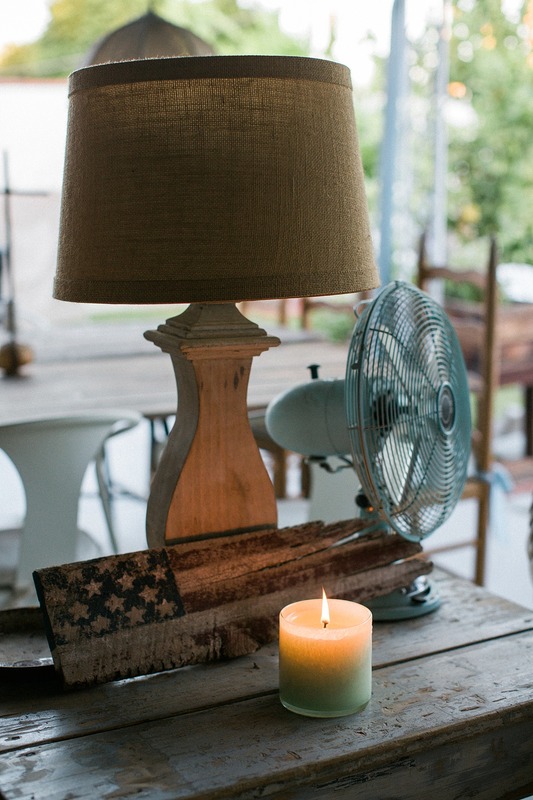 For first candle burn, let wax liquify to edges of glass to ensure an even burn every time after. Keep wick trimmed to 1/4″ and dispose the extra trimming in the trash (not inside your candle).